I arrange travel photo tours in Luxembourg as part of photo classes for all levels. 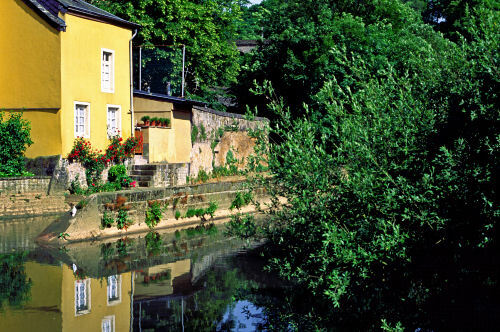 You can also find some more photos of Luxembourg. It is very good for photos. Japanese lanterns at Yasaka Shrine"